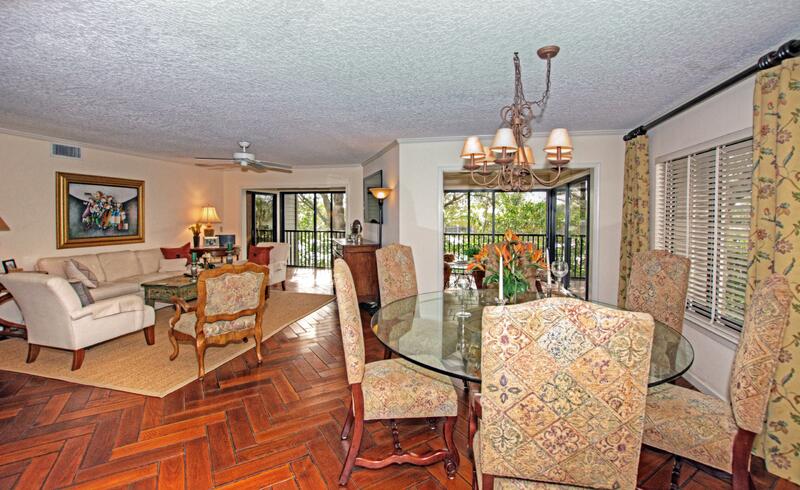 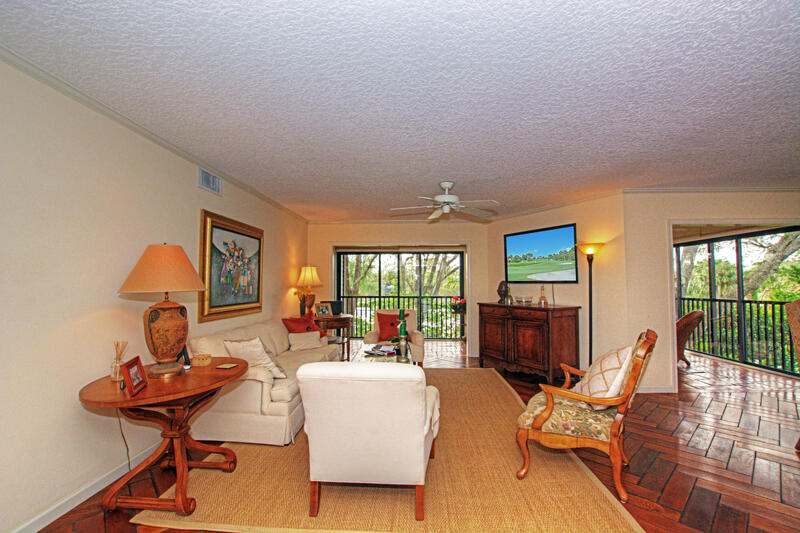 Great opportunity to own a move in ready condo overlooking the ”new” casual dining and pool area. 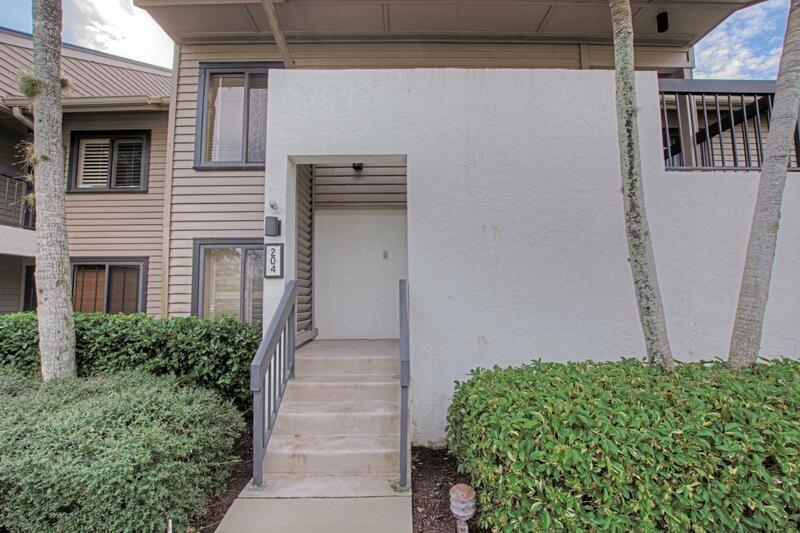 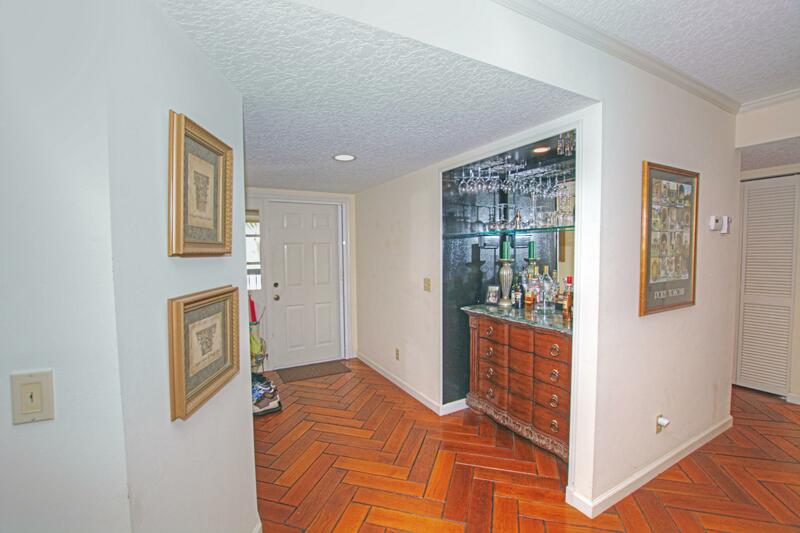 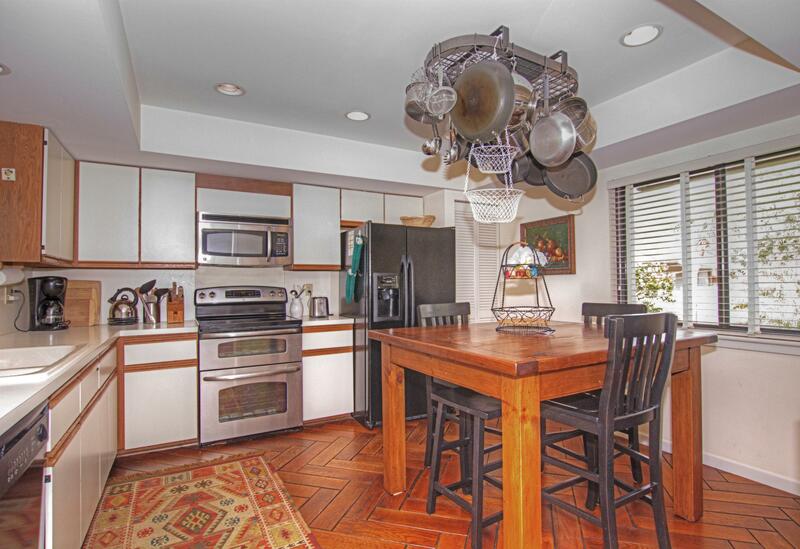 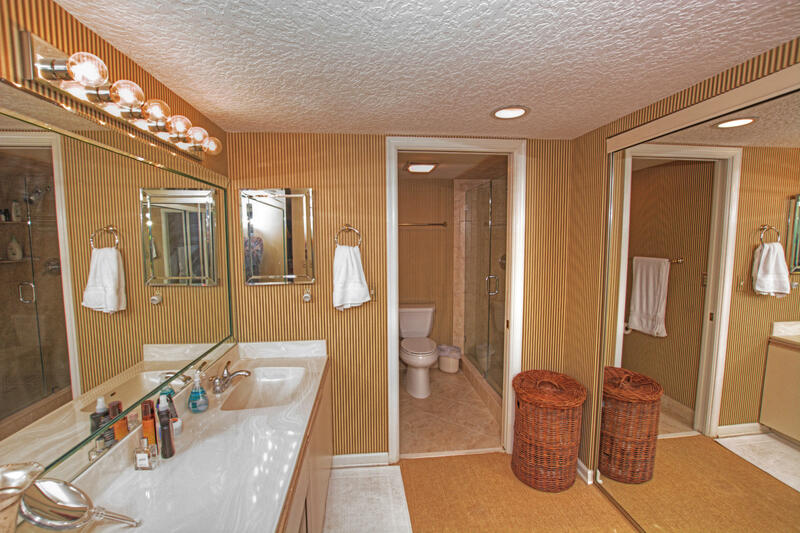 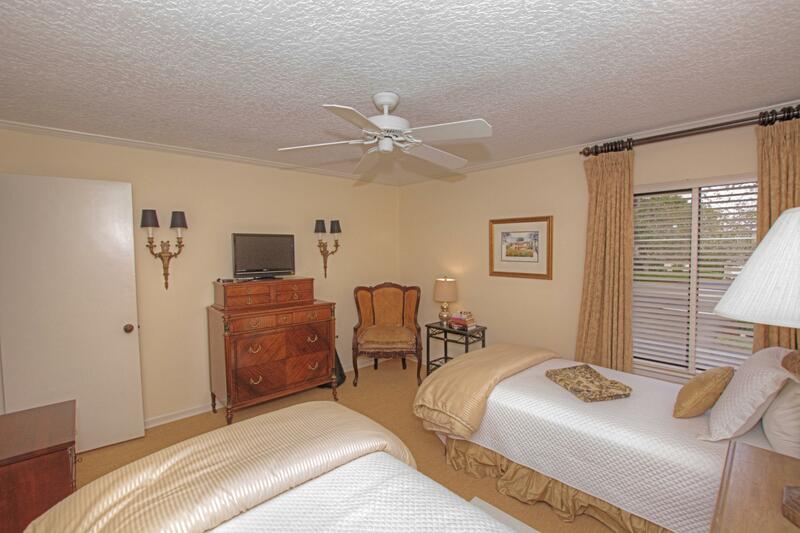 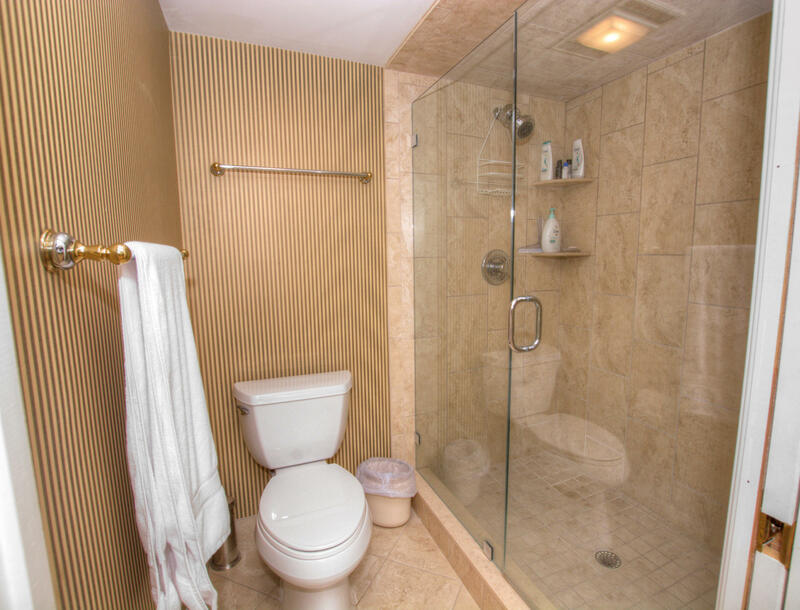 This well decorated condo offers wood floors, upgraded appliances, closed in porch for entertaining, newly installed spacious shower in the master bathroom and so much more. 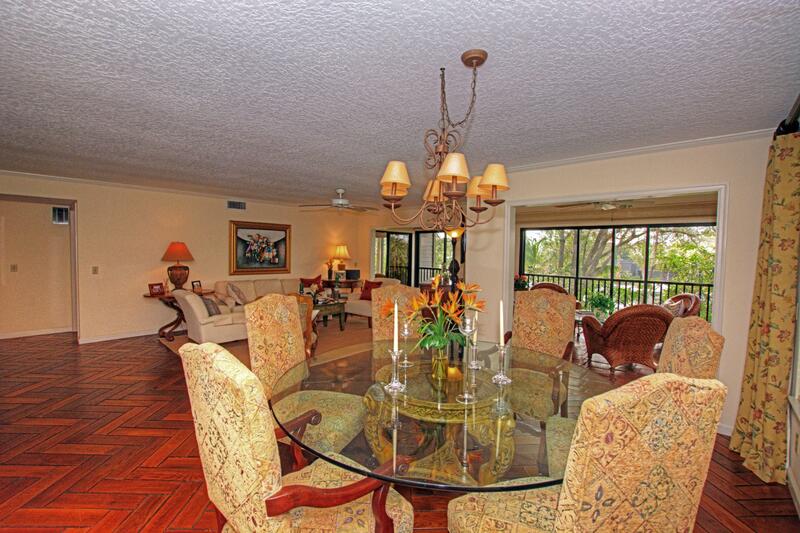 This unit is offered fully furnished!! 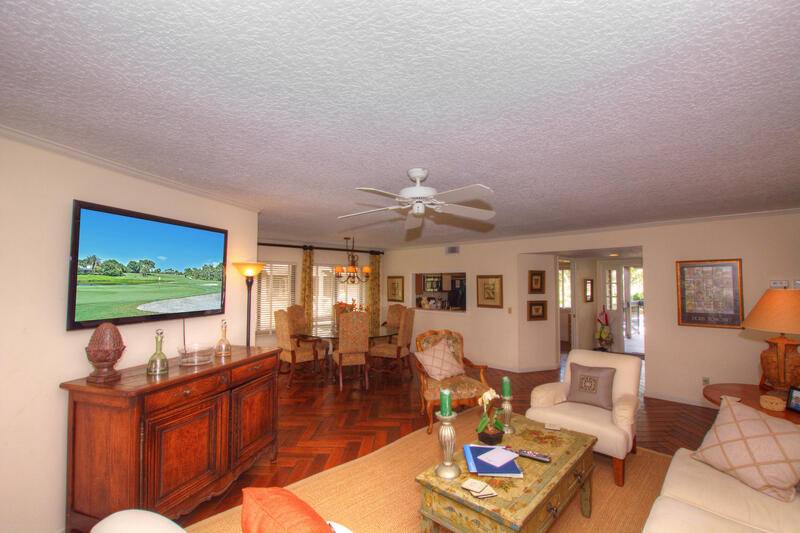 !Bring your clothes and clubs this one is ready so that you can enjoy the lifestyle that you deserve. 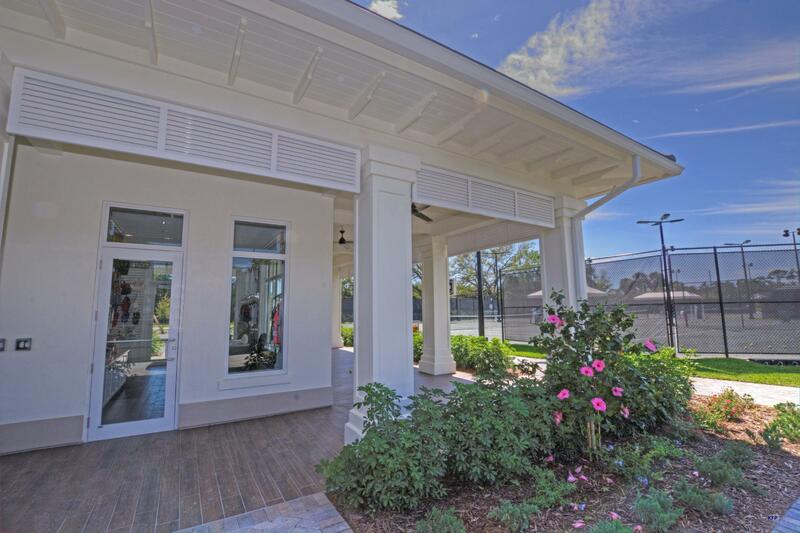 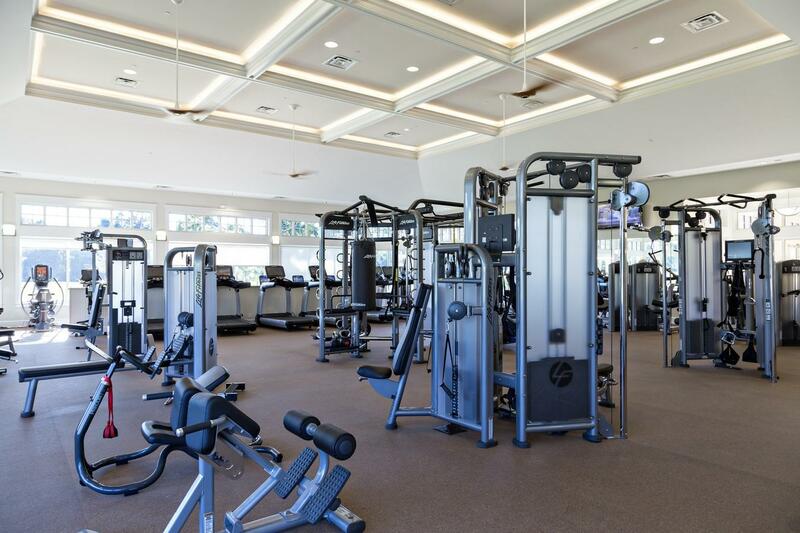 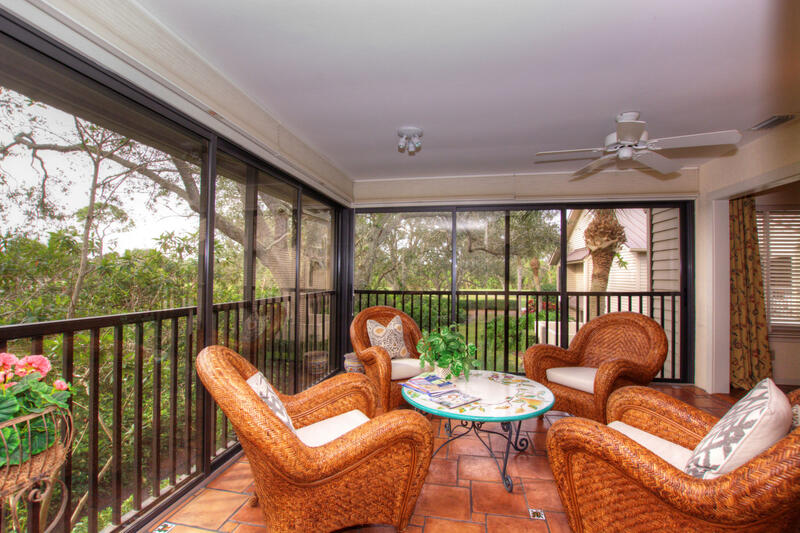 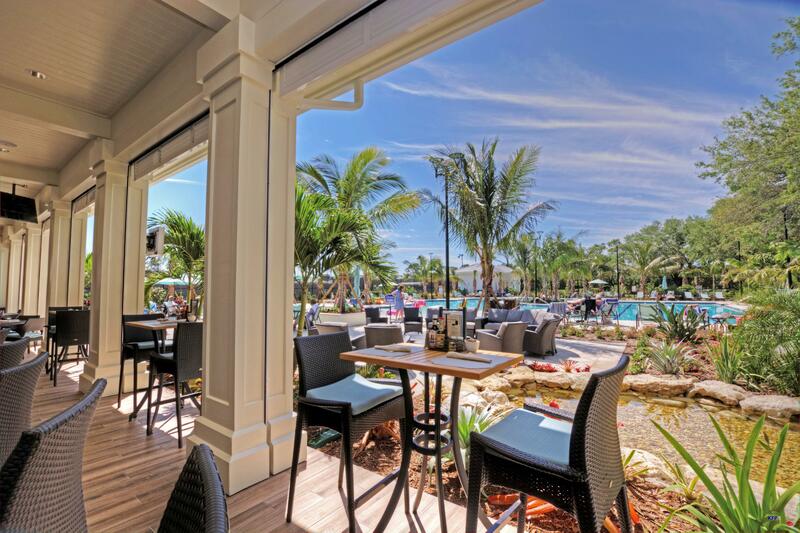 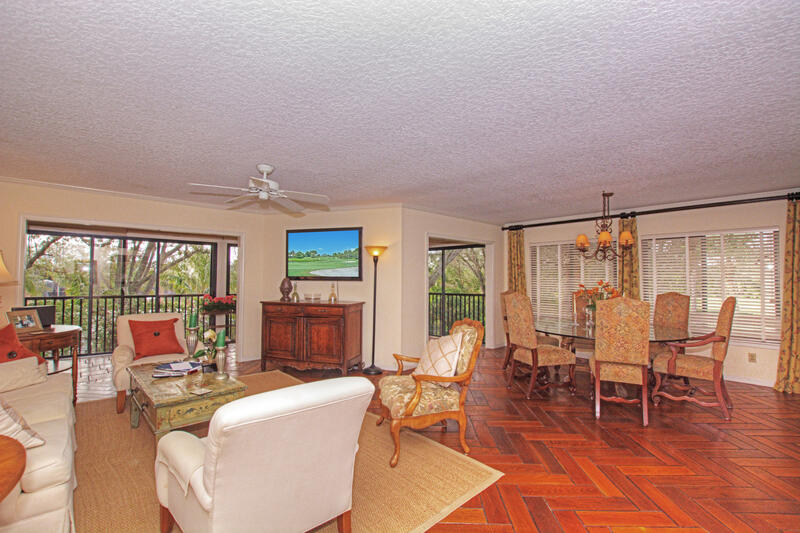 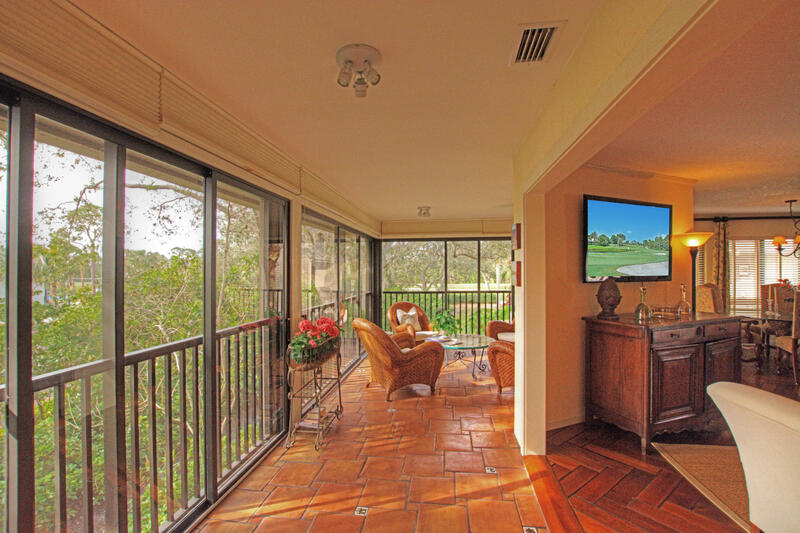 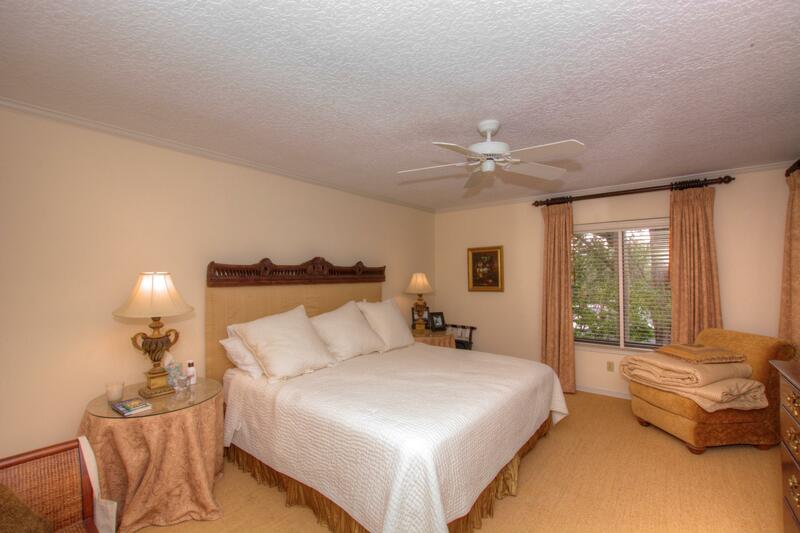 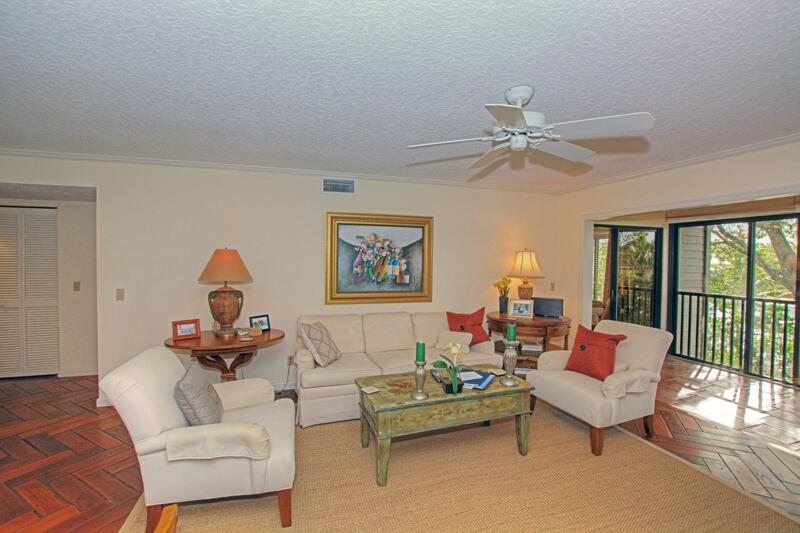 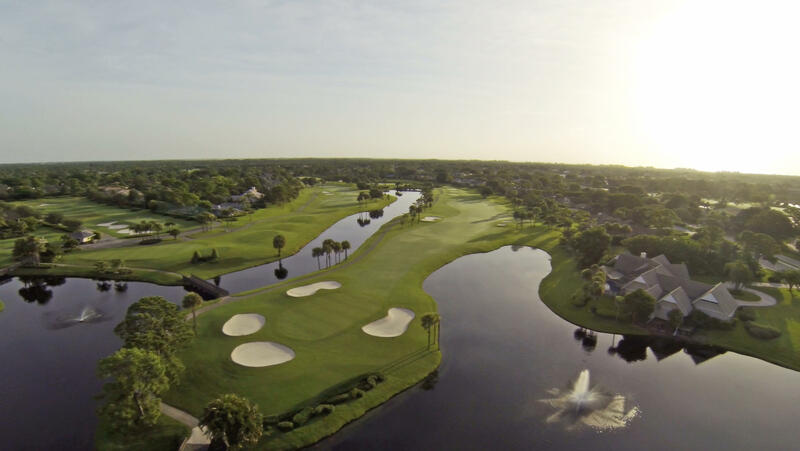 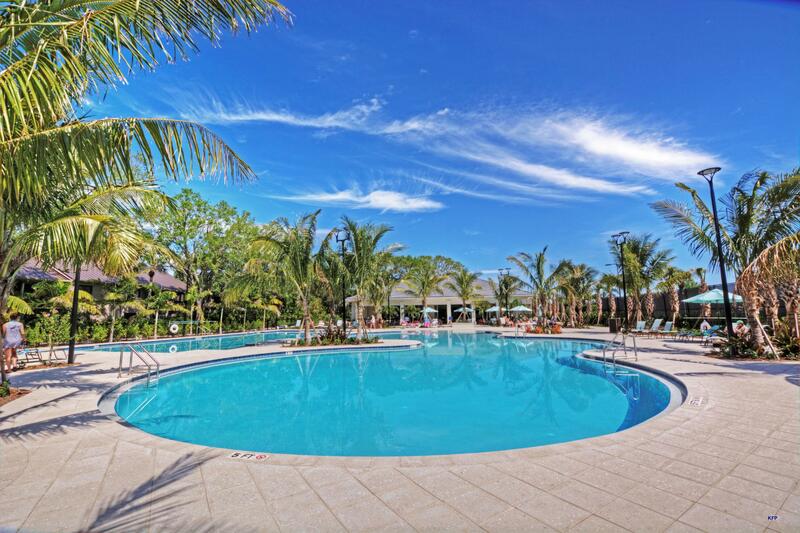 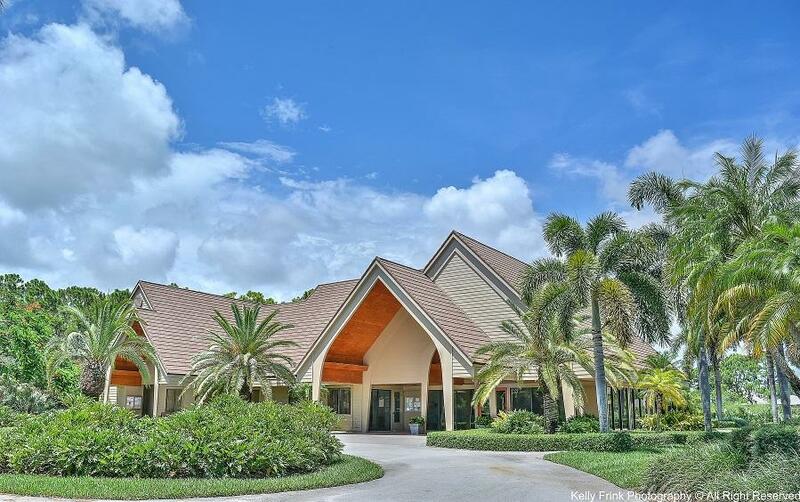 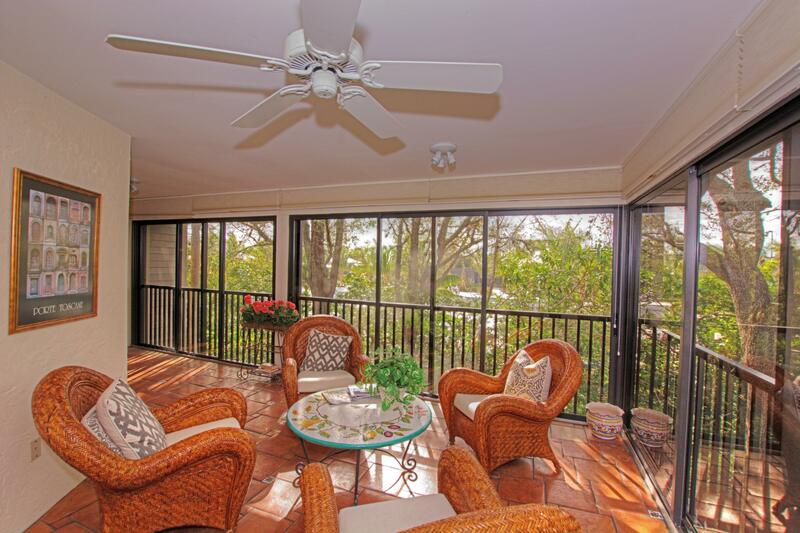 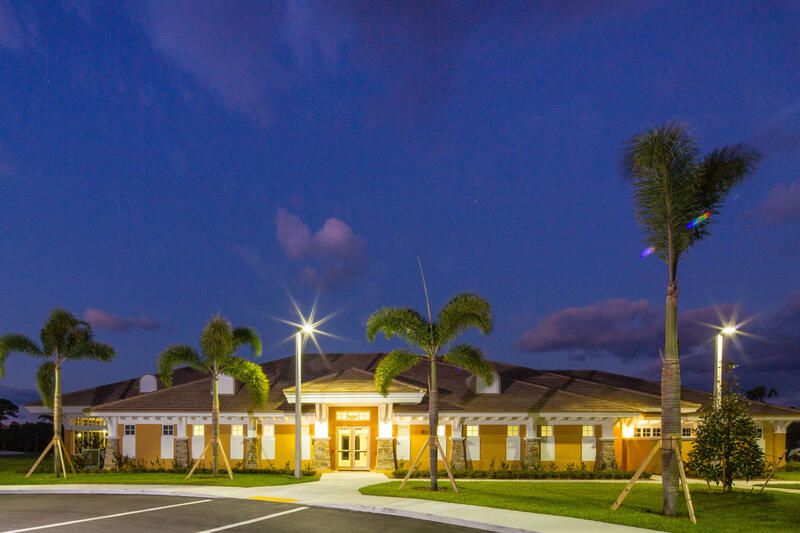 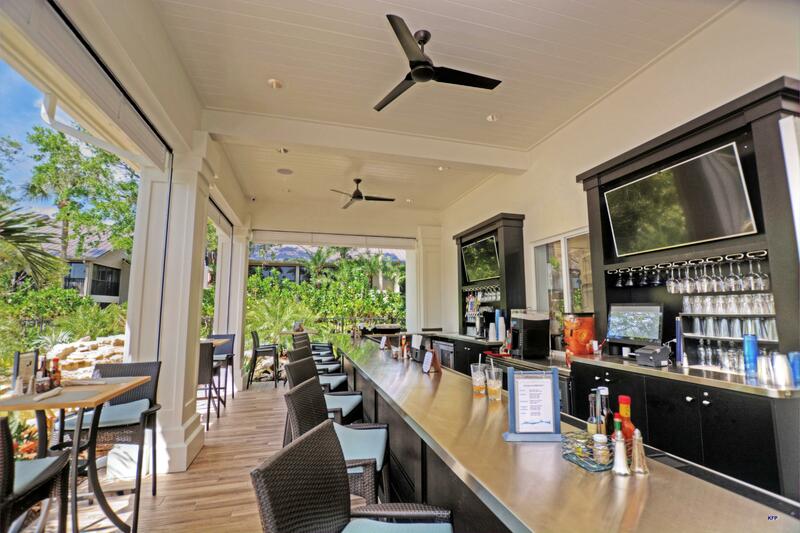 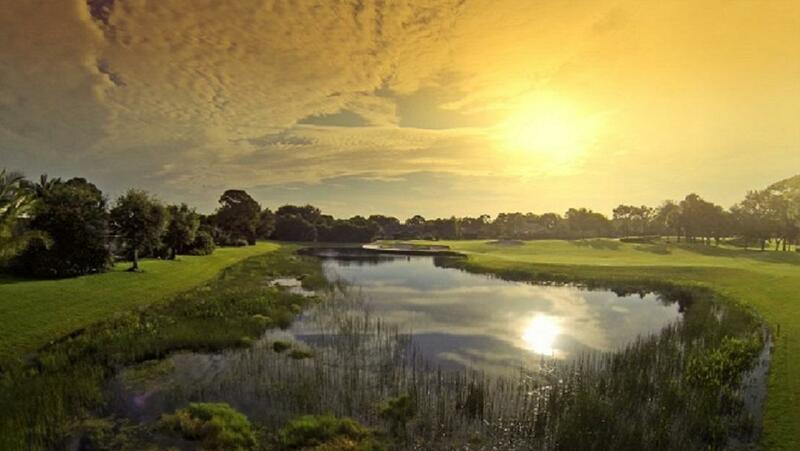 Mariner Sands offers 2 championship golf courses, 9 har-tru tennis courts, 2 pickle ball courts, a new casual dining and pool area, a state of the art fitness center and spa and wonderful clubhouse that offers both casual and fine dining. 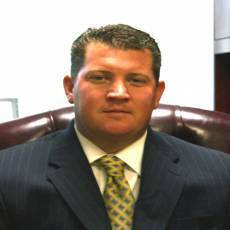 A one time capital contribution of 20K is due at signing.